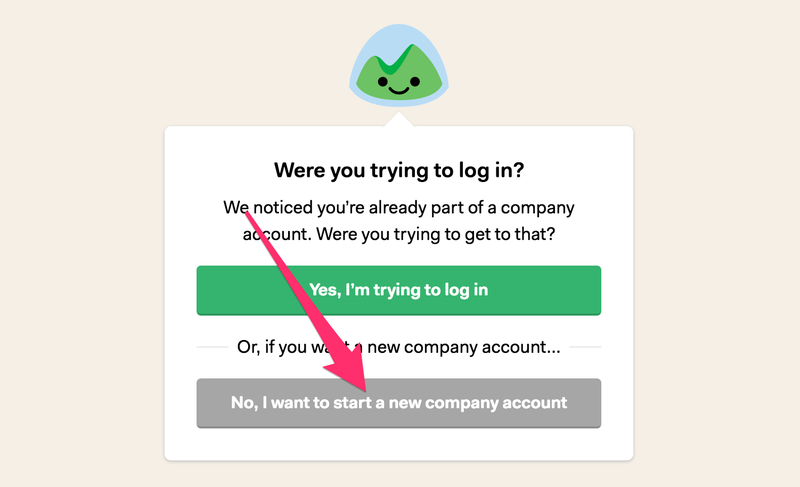 We've done a few things to make it easier on you to switch from Basecamp 2 to Basecamp 3. Like giving a $150 credit to existing customers! And letting you move some of your Basecamp 2 projects over with a couple taps! But in order to hook you up with those perks, we need to see the connection between your old account and your new one. Here's how to make sure you can get it all with as little fuss as possible.